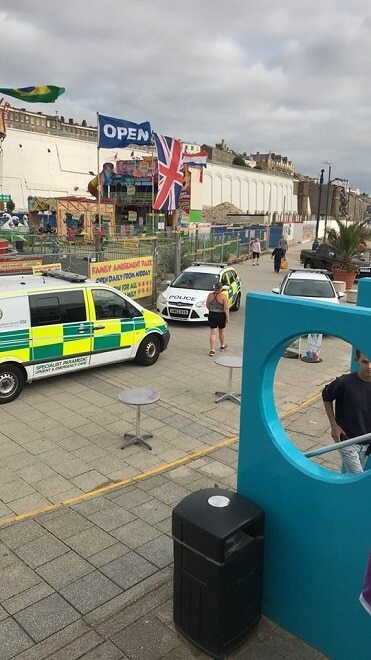 Emergency services are at the scene of an incident at the former Pleasurama site in Ramsgate. 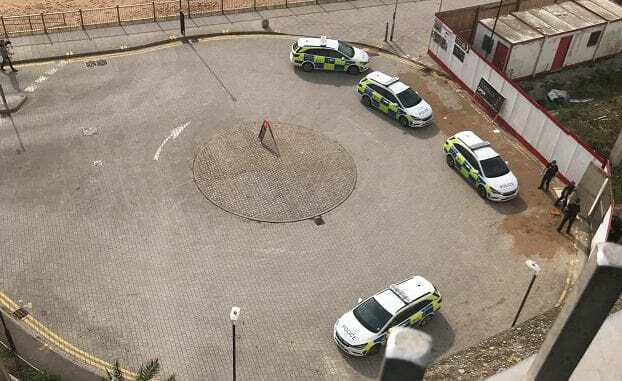 Police, ambulance and fire service are in the grounds, at the Ramsgate Tunnels end, and understood to be attending to a man who is believed to have fallen from the cliff top. 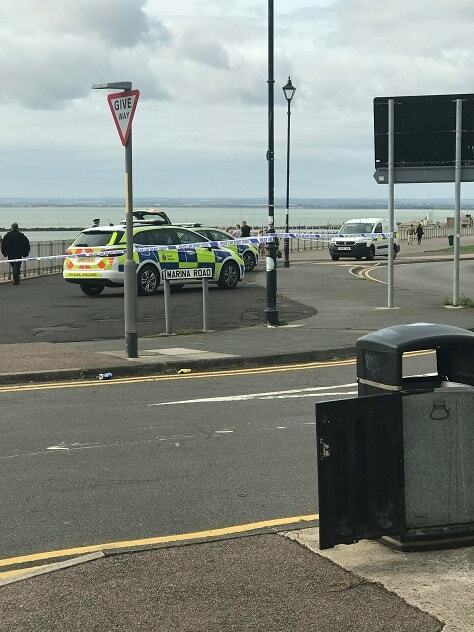 Witnesses report several police cars both at the base and at the cliff top by the top of Marina Road , where an area has been cordoned off. UPDATE: 11.30am Ambulance crews have left the scene. The area at the top of Marina Road remains taped off. Police officers are said to be searching for CCTV footage of the area.